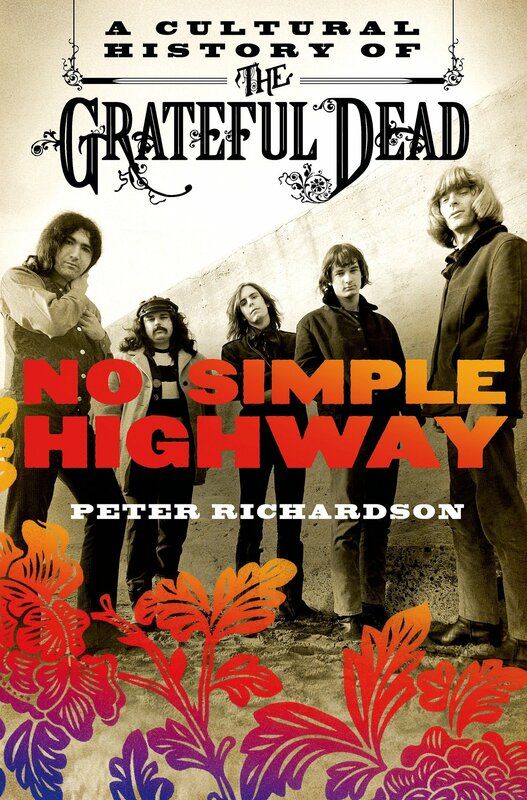 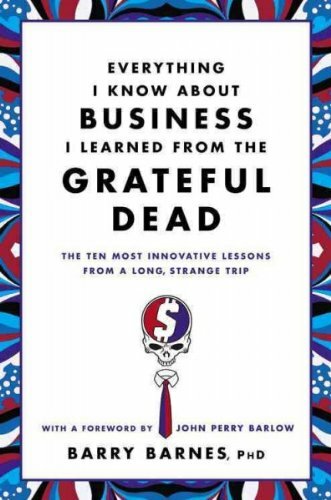 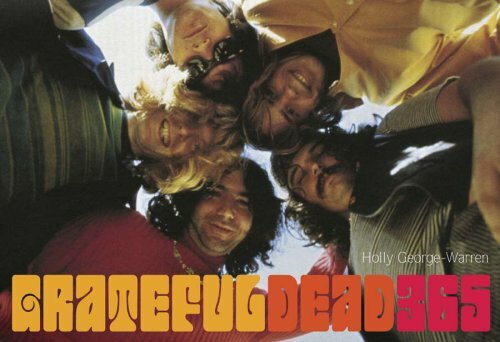 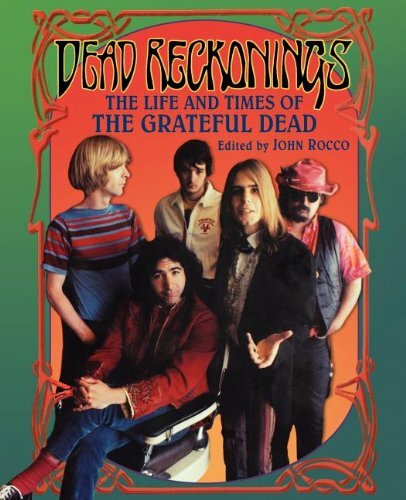 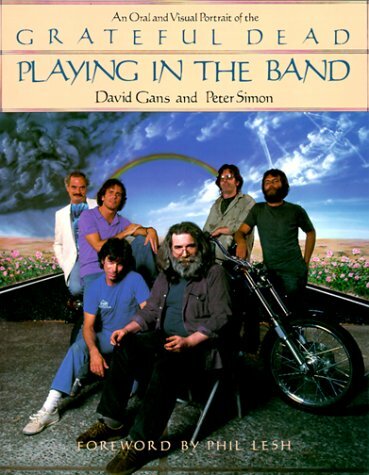 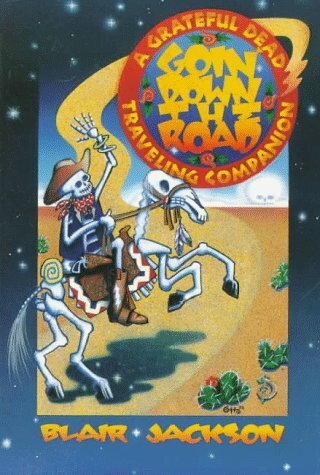 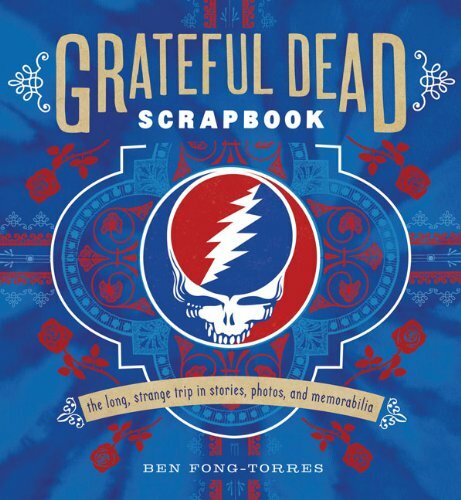 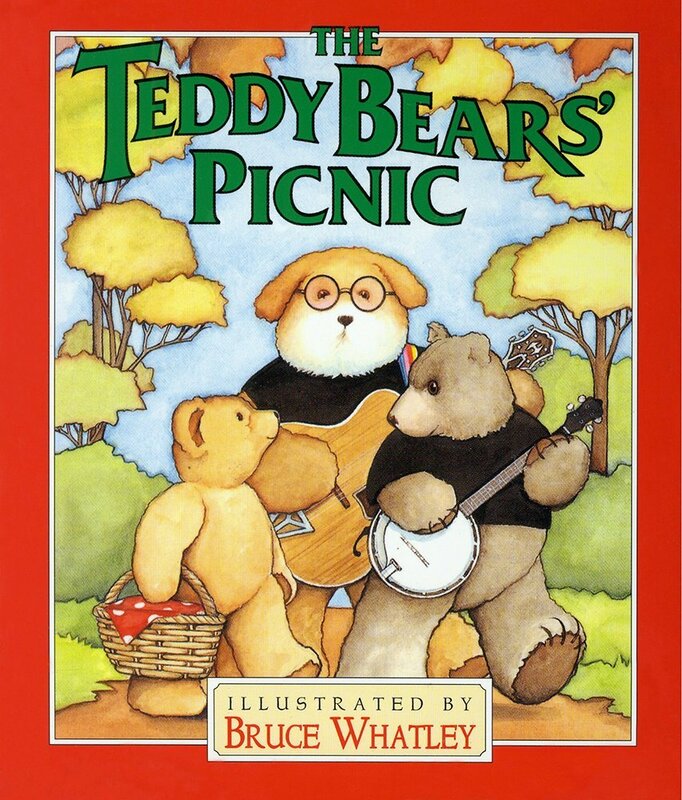 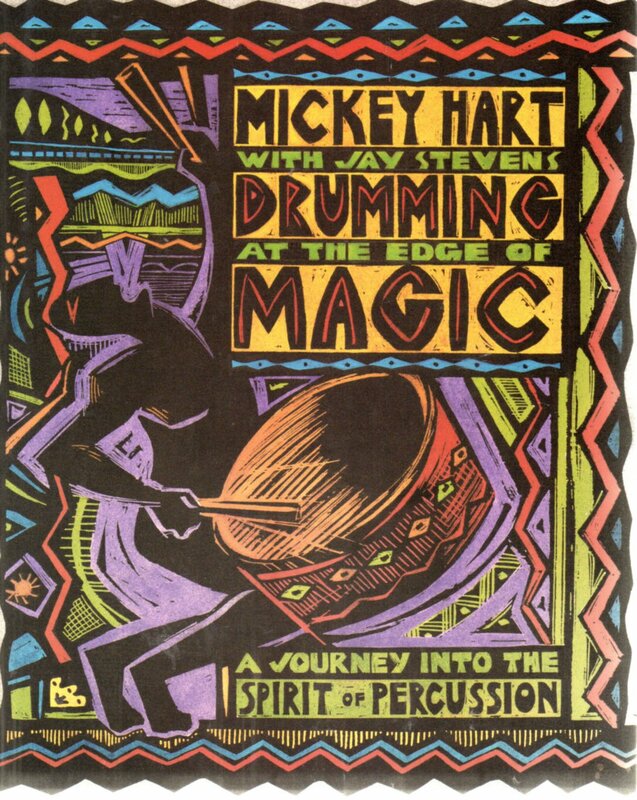 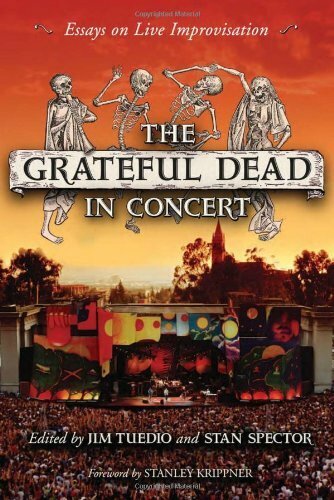 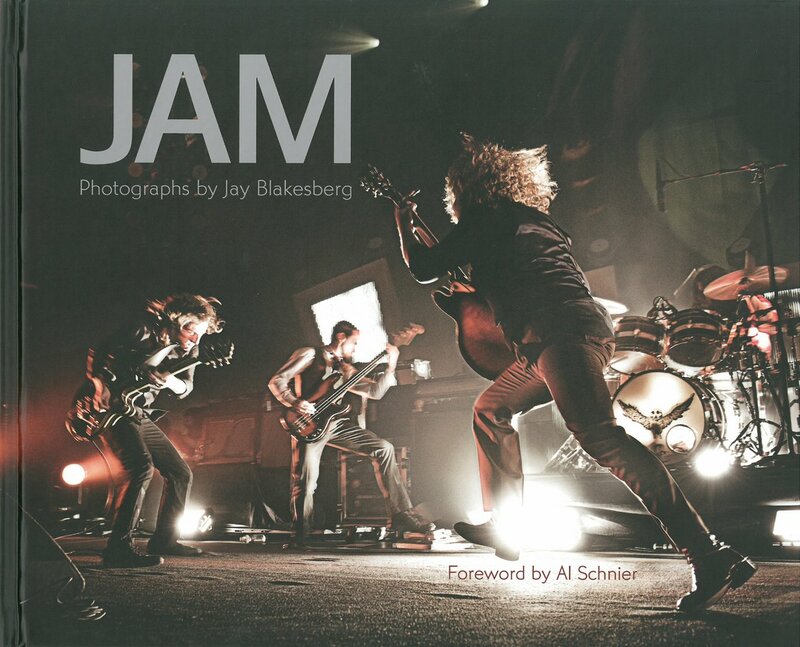 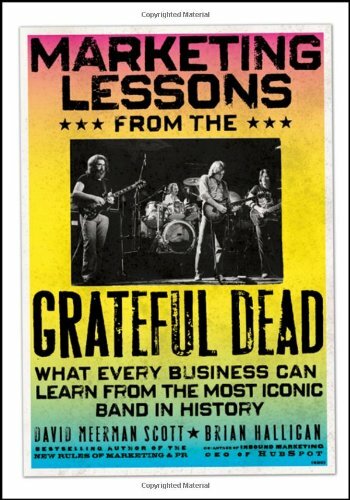 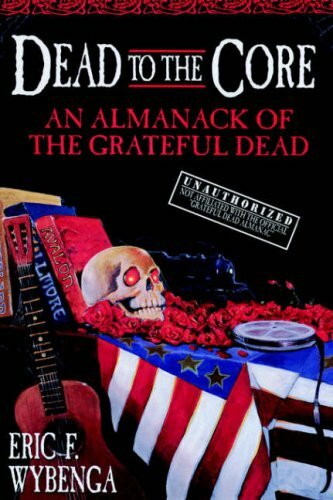 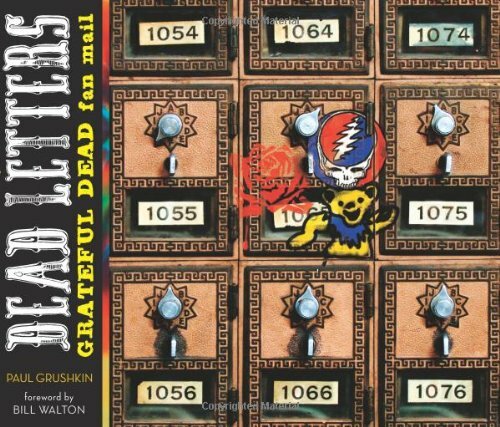 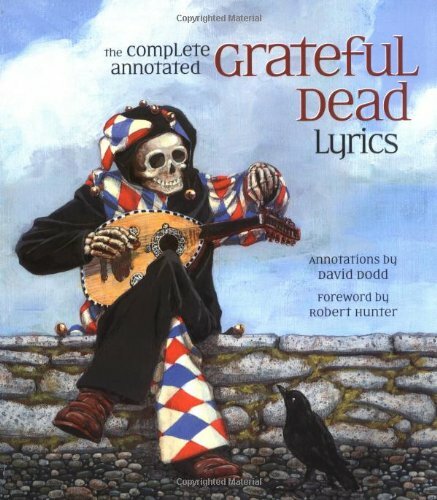 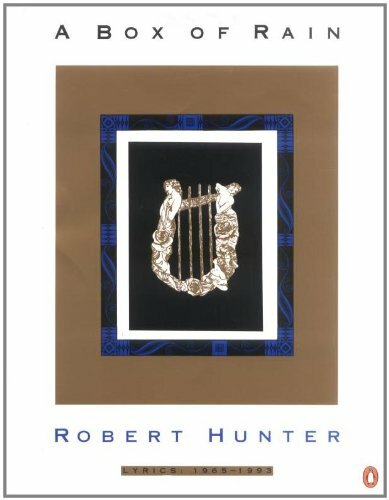 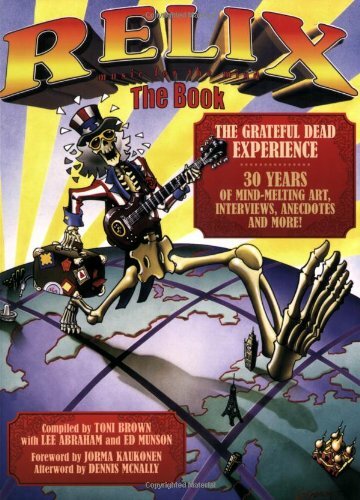 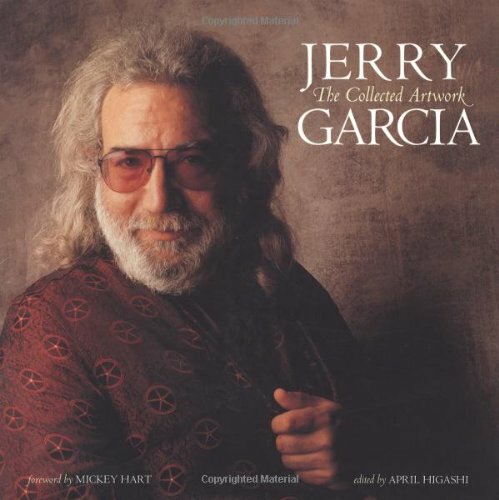 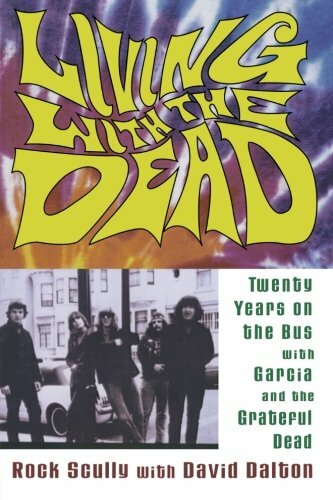 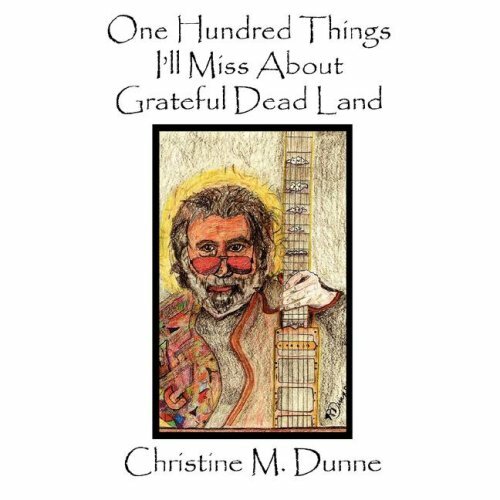 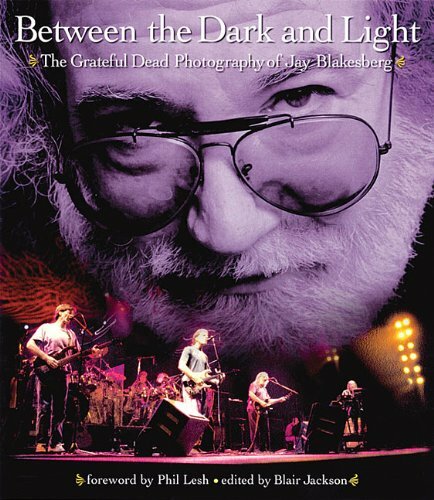 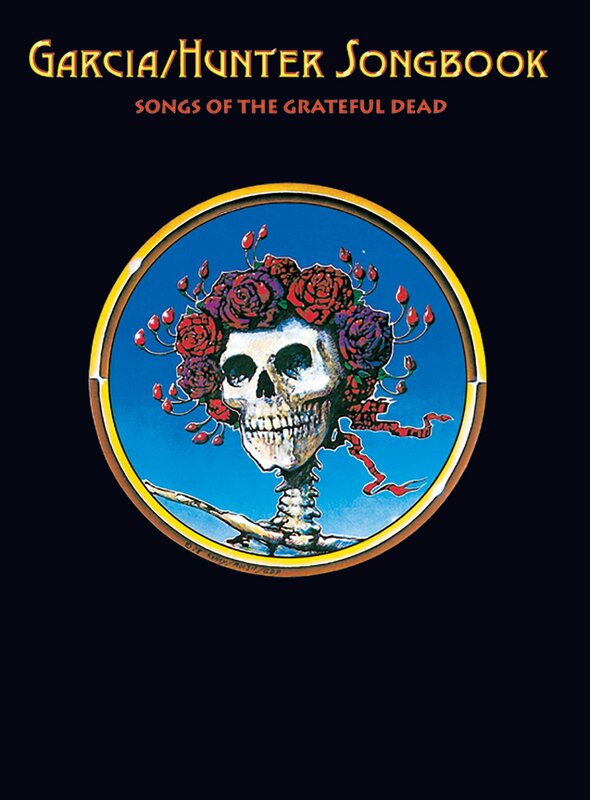 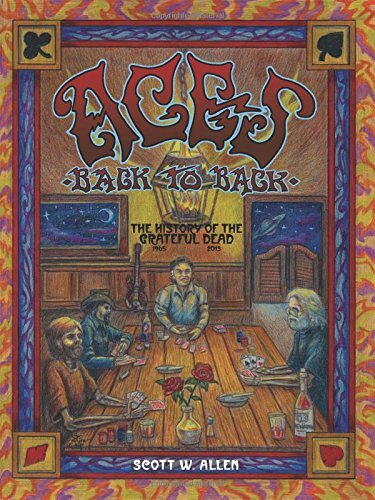 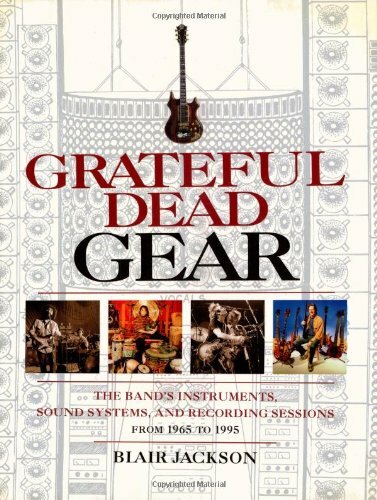 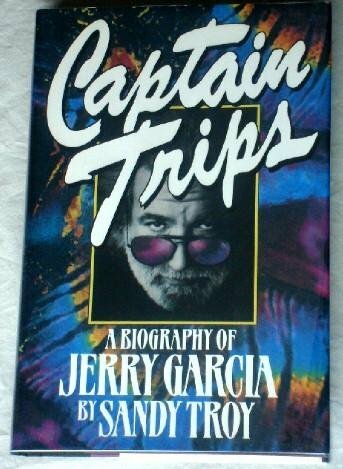 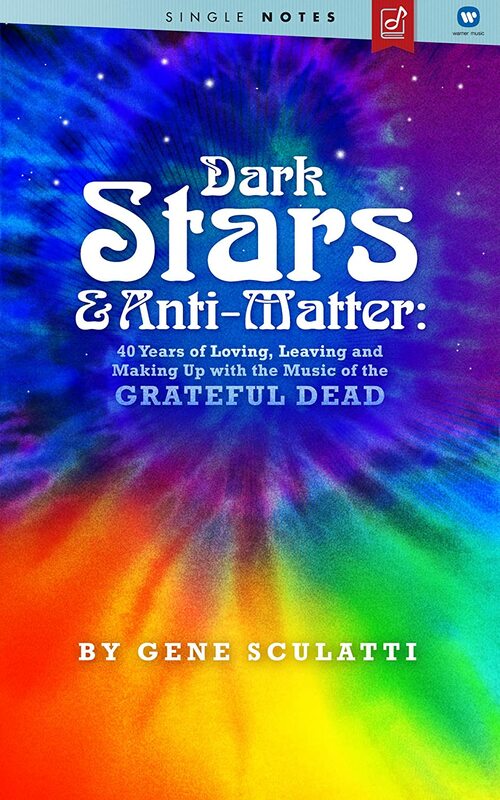 Grateful Dead Books – Read ’em if you got ’em! 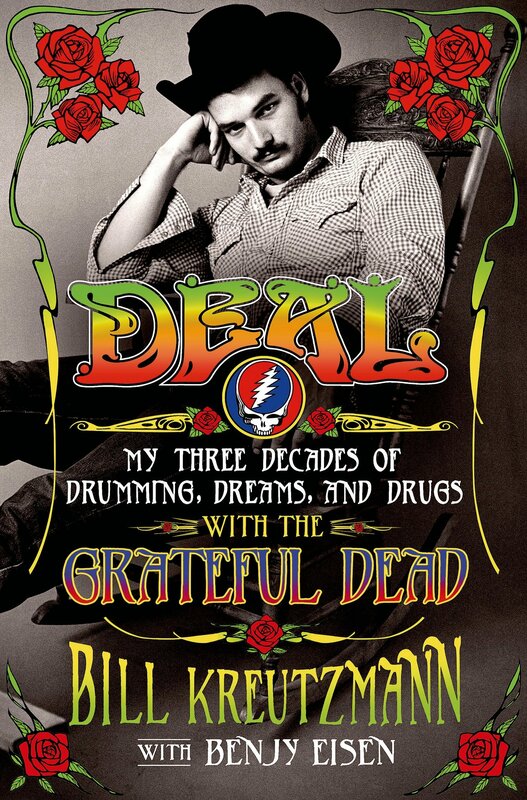 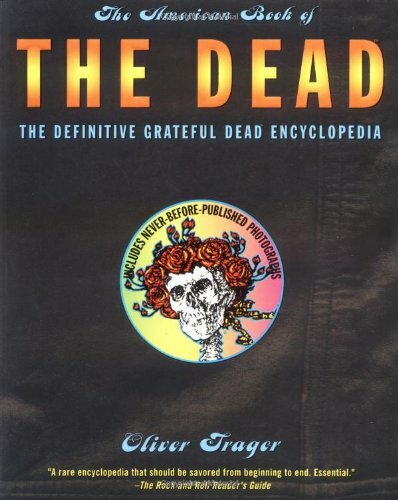 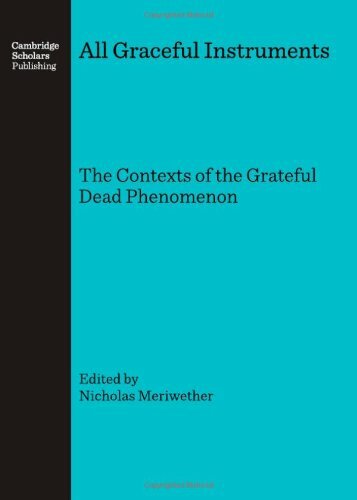 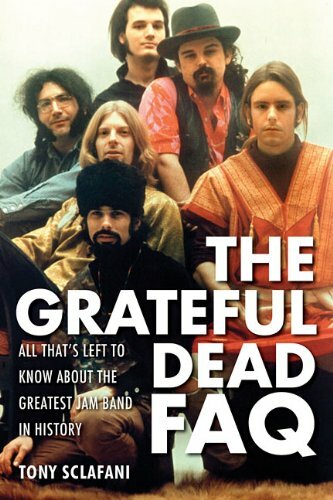 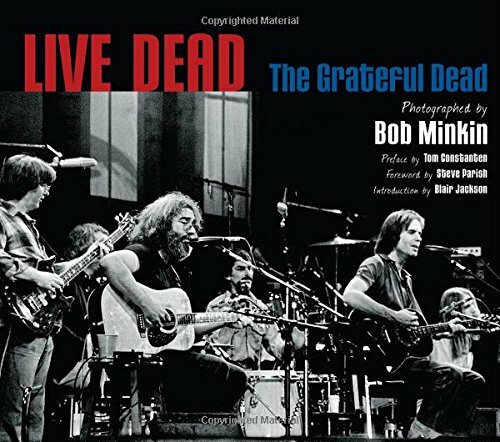 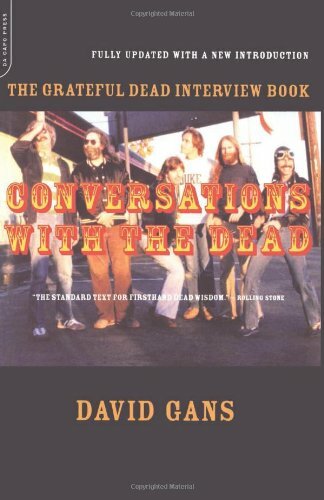 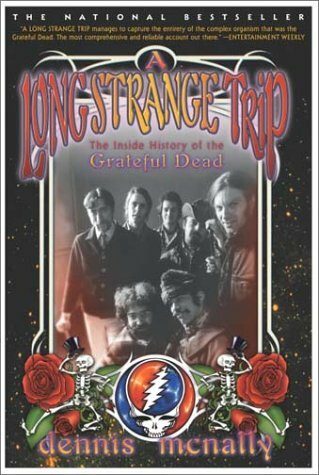 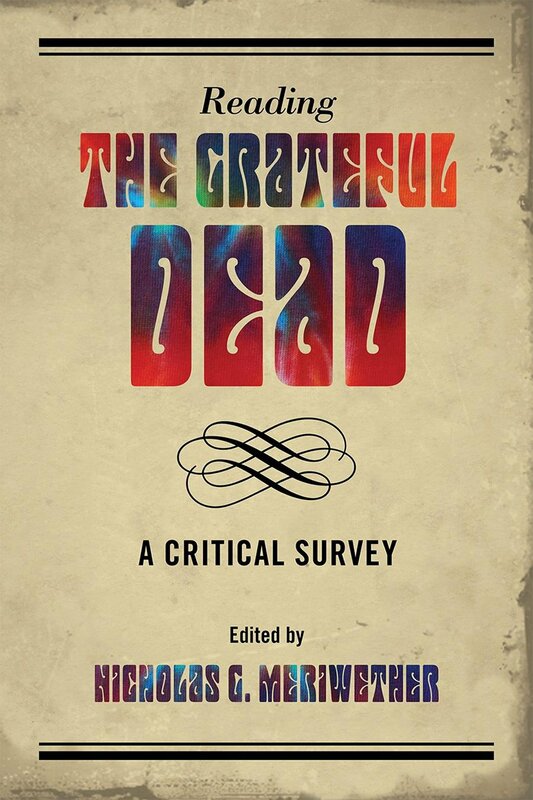 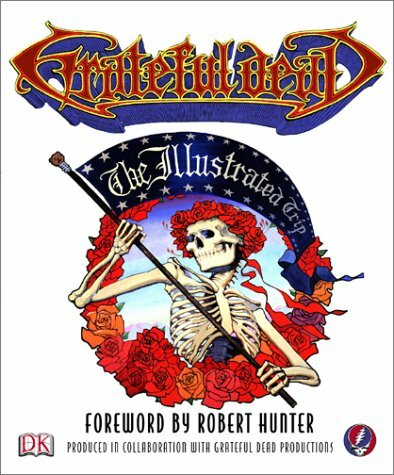 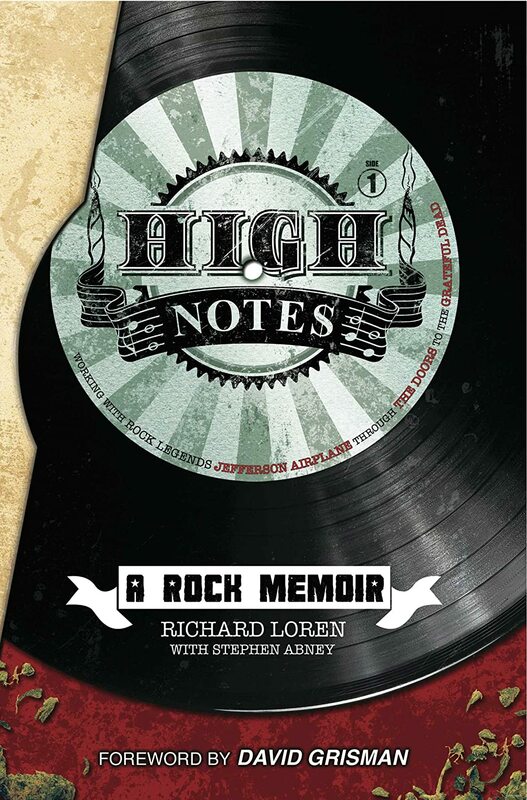 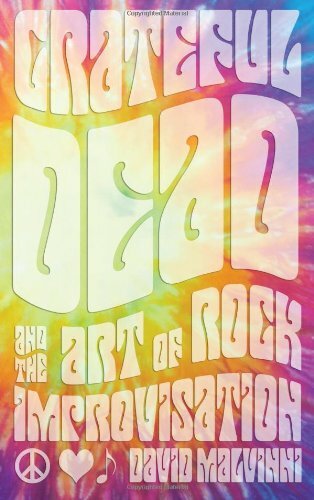 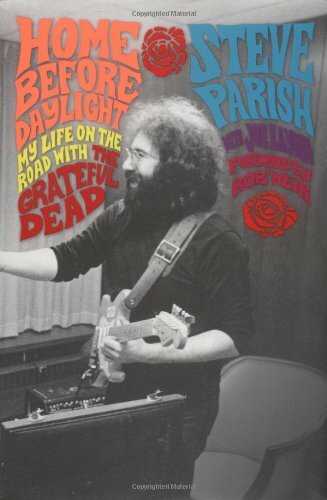 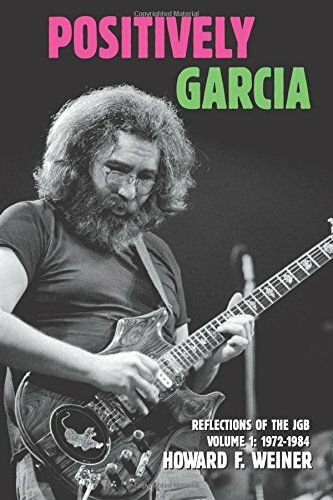 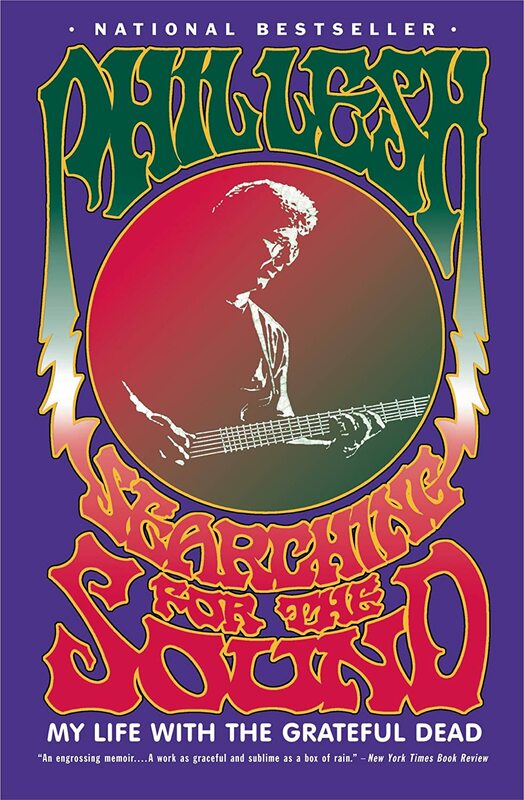 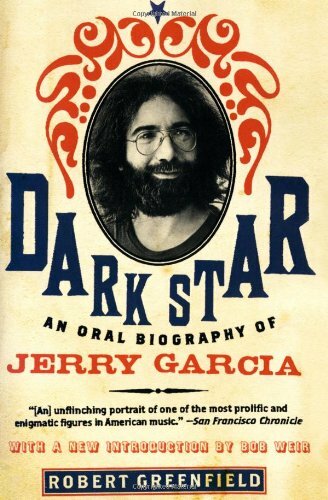 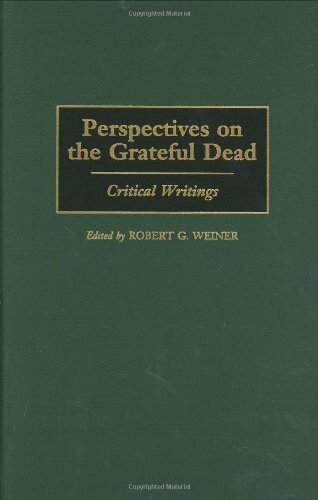 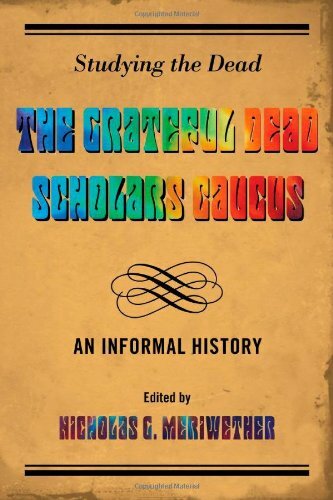 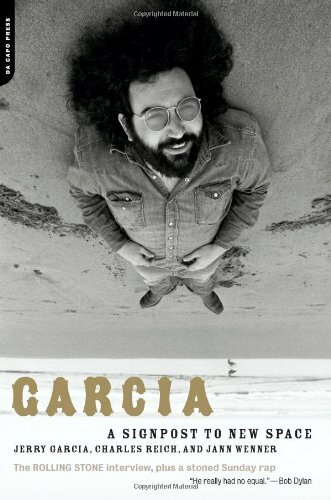 One of the greatest resources available to us as fans to learn more about the Grateful Dead are books. 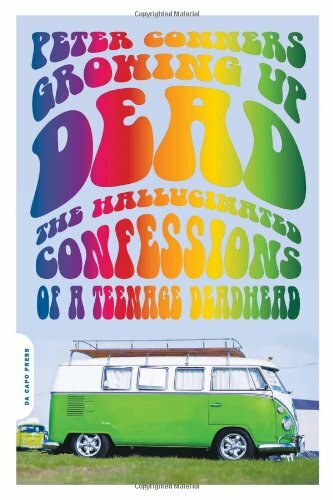 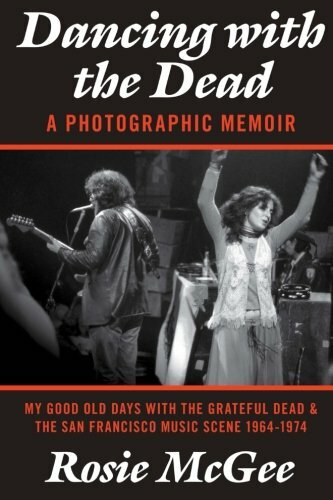 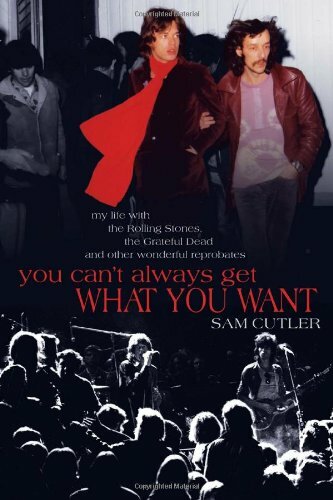 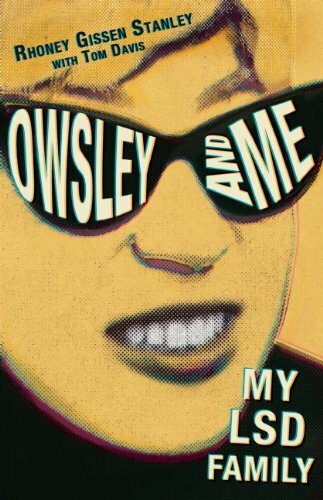 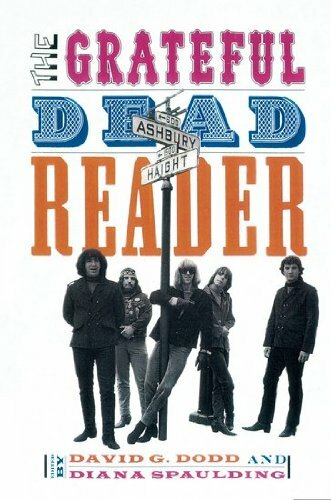 It seems that in recent years more and more books are hitting the shelves that discuss the Dead, or the San Francisco scene, or the 60s counterculture, or some other facet of the rock and roll world of the 1960s and 1970. 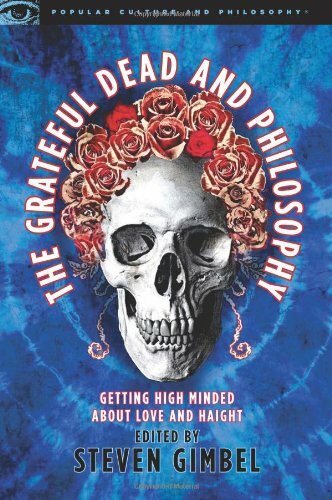 Some of these I have read, many I have not, but all seem interesting to me in one way or another. 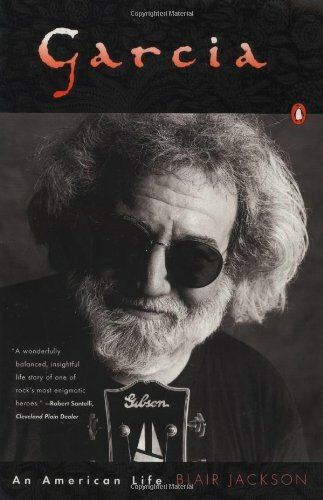 Hopefully you will get as much out of reading about the Grateful Dead as I have.